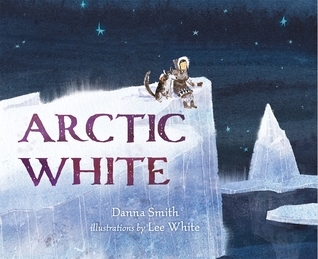 This picture book tells about a girl hoping for color in the Arctic where everything is a shade of white. She follows her grandfather on a secret journey to the top of the mountain where she discovers that there is color. Together, the poetic language and lovely illustrations show the beauty of the white of the Arctic, the darkness of the night, and the dancing colors of the Northern Lights. Dennis, called "mime boy" by his classmates, is a boy who expresses himself in extraordinary ways, but often feels lonely and invisible. When he kicks an imaginary ball, his world changes for the better. This book about friendship shows the importance of understanding one another. Bear does not want to miss out on the fun his duck friends have all winter so he decides to stay awake rather than hibernate. When Bear becomes tired and the ducks can't keep him awake, Mother Duck has some words of wisdom and a promise for Bear. This sweet, amusing tale shows the bond between friends. Plummie is a dog who loves many things, some of which cause him to get into mischief. When his family is unhappy with his actions he wonders if they still love him. Plummie is a lovable dog who learns about unconditional love. Dog owners and those who have ever made a mistake and wonder if it could be forgiven will be able to relate to this story. This is a cute Valentine's story and a celebration of the love between a mother and a child. The story is amusing, as well, as Mr. Goat sets off to find a special Valentine's gift and makes some rather interesting and very different choices - some silly, some smelly. The illustrations are adorable - detailed, bright, and cheerful. Bella Donna has wanted to be a witch since she was a baby. She is in an orphanage waiting for her Forever Family. When she moves to Coven Road she tries to hide her desire to be a witch, but soon learns her neighborhood is magical. 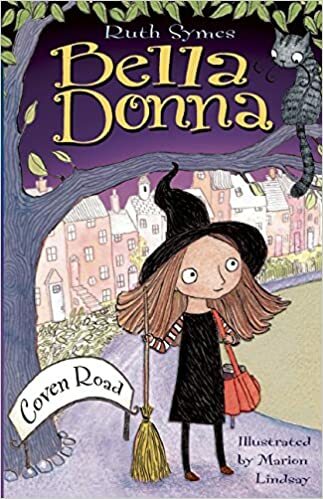 This is the first book in a series which tells about Bella Donna's adventures as a witch-in-training. 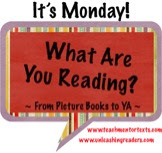 This is easy-read, middle grades chapter book. I think this book will be appealing to those who enjoy reading about magic and characters learning to be themselves. This book from the What Was...? series explains the Super Bowl and tells about some of the memorable games beginning with Super Bowl I and ending with last year's game. 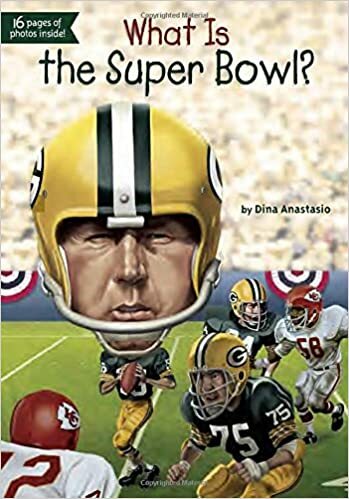 The book provides some history about the event and informative facts about popular players, coaches, Super Bowl records, and the halftime show. There are lots of illustrations throughout the book and a section of photographs so the text is not too lengthy. This is a book I'll share with my reluctant readers who are footfall fans. Thanks for giving me some picture book titles to add to my To Be Read list! 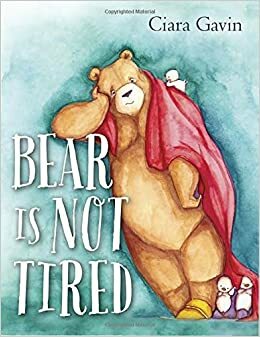 I've heard nothing but great things about Be a Friend, and Bear is Not Tired sounds like a great bedtime story for my preschooler at home. What is the Super Bowl is very timely! I've requested Be a Friend and Bear Is Not Tired from my library. Looking forward to reading those and all the other books on your list. Thanks for sharing. Have a great week! I loved Be A Friend, and just found Bear Is Not Tired at the library-another bear book! You've shared many good looking picture books today. Thanks. 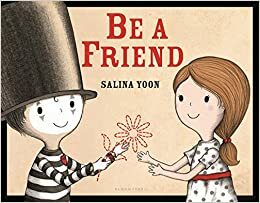 I am really intrigued by Be a Friend - I've seen the hype it's been getting in social media, and it feels like I'm missing out on a book party - I do hope we get a copy here soon in our libraries.